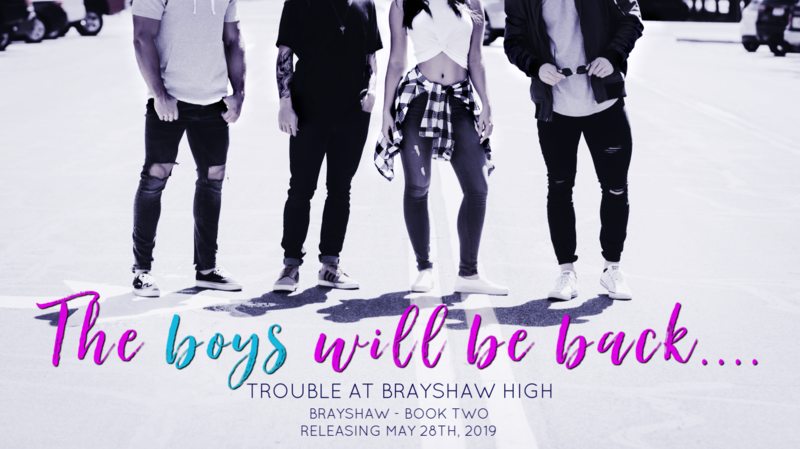 Trouble at Brayshaw High is COMING!!! That’s right! The highly anticipated book two in Meagan Brandy’s Brayshaw series is releasing MAY 28th, 2019!! Pre-order now on iBooks, Nook, or Kobo!